What is the BlackPeopleMeet.com app? How much does BlackPeopleMeet.com cost? 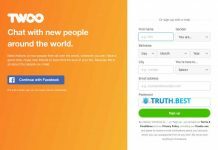 How to delete the BlackPeopleMeet.com account? 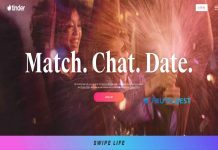 BlackPeopleMeet.com is a niche dating service launched by People Media in 2002. This service is created for African-Americans looking for friends, dates, long-term relationships and marriage. Although the site is targeted towards African Americans, any person can join it regardless of their ethnicity. Signing up to BlackPeopleMeet is very simple. The main information you need to enter includes your email address, username, and date of birth. Also, you can tell more about yourself, your hobbies and interests. The one step you shouldn’t skip is uploading profile picture as it increases your chances to meet someone online. Once it is done, you can start your search. This niche website is mostly used by African-Americans, but there are no restrictions for other races people to join this service. Launched in 2002, BlackPeopleMeet.com caters to the needs of black singles helping them to find their Mr. or Mrs. Right. 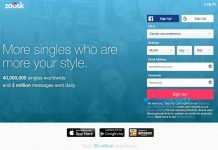 Without doubts, BlackPeopleMeet.com is a cool place to find friends, dates, long-term relationships and even marriage. 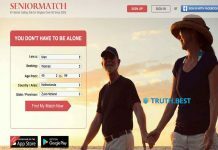 BlackPeopleMeet.com is a haven not only for African-Americans but for people of other races who prefer them. Get started with BlackPeopleMeet.com today! Previous articlePOF Review: Is It Possible to Find Any Good Fish There?